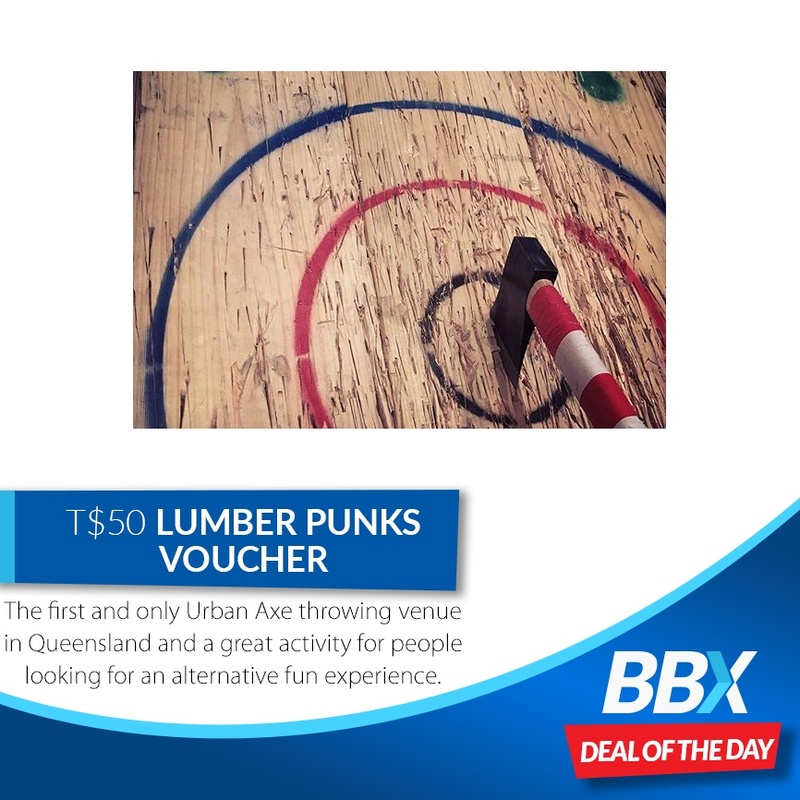 Lumber Punks is the first and only Urban Axe throwing venue in Queensland and a great activity for people looking for an alternative fun experience. Then we jump straight into exploring the different types of axes you will be throwing from small tactical tomahawks to hatchets. We provide instruction and coaching so everyone gets the hang of how to throw. After a while practising and when everyone is feeling comfortable and having fun you can either split off into pairs or threes, or as one whole group and get into the competition! Axe throwing is a surprisingly quick skill to get the hang of and usually takes about 15 mins for most people to be getting regular purchase of the axe into the target.